The Erie Railroad’s “River Line” A hidden treasure in western New York. 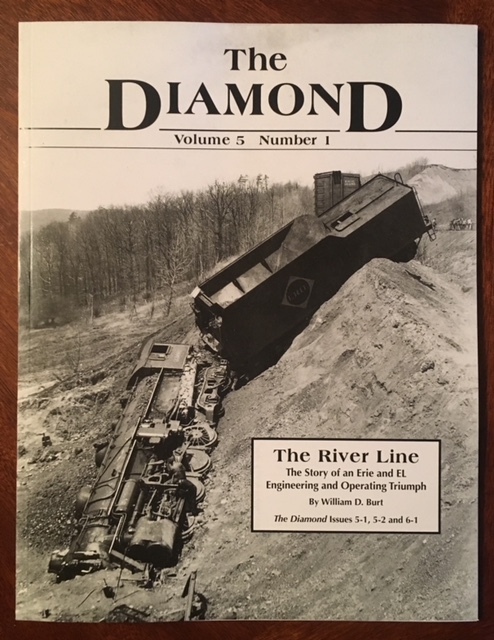 Newly updated and expanded publication that includes the three previously-published, long out of print, articles about the River Line from THE DIAMOND. The newly-released version includes additional information and photographs. A great addition to any Railfan’s library. Written by ELRRHS member and River Line expert William D. Burt.